Mike Gilray was hired as head coach of the Cascades women’s volleyball program in May 2015, and brought with him a long track record of success at a variety of levels. 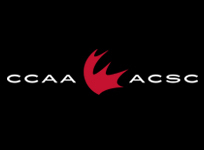 The NCCP-certified coach (Level 2 indoor, Level 3 beach) coached extensively in B.C. 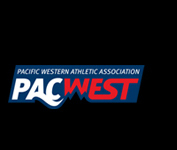 over the previous decade-plus, guiding numerous club, provincial and university teams to significant achievements. Gilray, who was born in Oshawa, Ont. and currently resides in Surrey, served two stints as an assistant coach with the Trinity Western University women’s volleyball team (2004-06, 2009-11) under head coach Ryan Hofer. 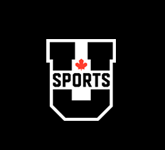 During his tenure, the Spartans won Canada West bronze (2006) and silver (2011) medals, and a CIS bronze medal in 2011. 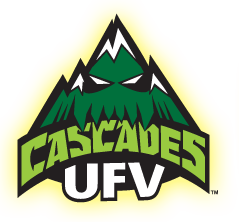 He was also part of an incredible run of success for the TWU-affiliated Fraser Valley Volleyball Club (FVVC) Blitz U18 girls team. The squad won seven straight B.C. club championships between 2004 and 2010, and earned five national medals during that span, including gold in 2004 and 2007. 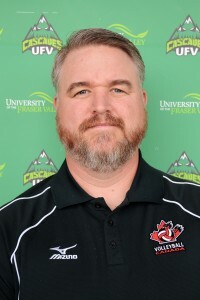 Additionally, Gilray coached Volleyball BC provincial teams to podium finishes at the Canada Summer Games, the Western Canada Summer Games and the BC Summer Games. Gilray is a teacher by vocation, having completed degrees in Education and Physical Education at the University of Alberta in 2001. He’s worked in the Surrey School District for the past 14 years, and is currently the athletic director at Johnston Heights Secondary.